Re: ZOOM USERS THREAD: Share your experiences, patches, etc. here! what effects na lang ang meron sa CDR70 na wala sa MS50g? Just updated my MS70CDR to ver. 2.00 last Friday. Took me about a minute or two. Impressive sounds. I particularly liked the Autowah effect. Just in time as I my analog autowah pedal broke down a couple weeks ago. Yung binili ko zoom g1 xon me ginaya ako timpla sa YouTube para lumabas acoustic sound. Distortion lumalabas maski acoustic sim effect lang. Ano kaya dapat gawin!? Supports G5N, G3XN and G3N now. 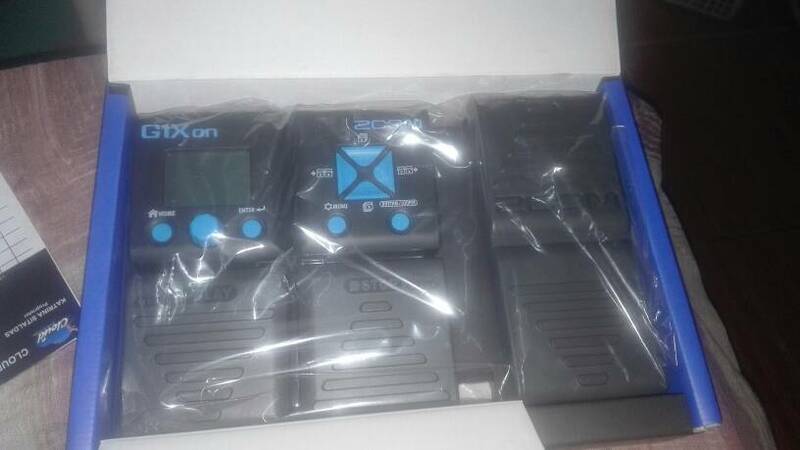 Hey fellow G1/Xon, G3/X, G5, MS-50G, MS100BT owners! Here's a new experimental distortion preset I came up with trying to approach the sound of a Friedman BE-OD clone I built recently, all controls at 12 o'clock. I need you to try it out on your own setups (real amps as much as possible) to see if it holds up. Preset test reports, as well as PMs will be greatly appreciated! Guitar Lab 3.0 worldwide release April 26! More power in your hands!!! do you own that screenshot? ulul nito, wag ka magkalat dito. gawan mo ng sariling thread to oy! 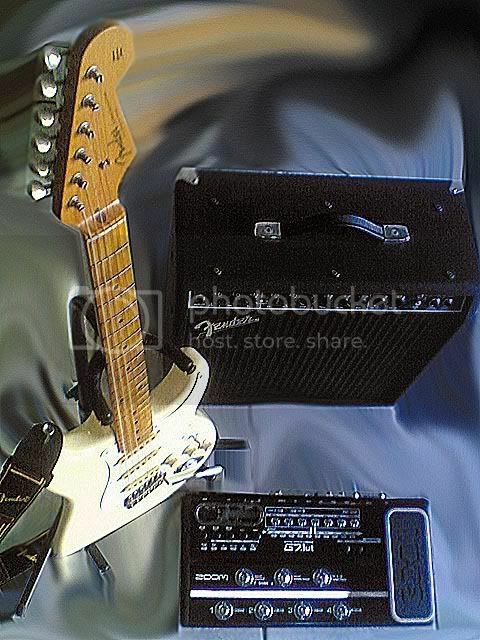 The ToneLib is an easy-to-use application which allows you to see, change and save all the settings in your Zoom pedal through your computer. 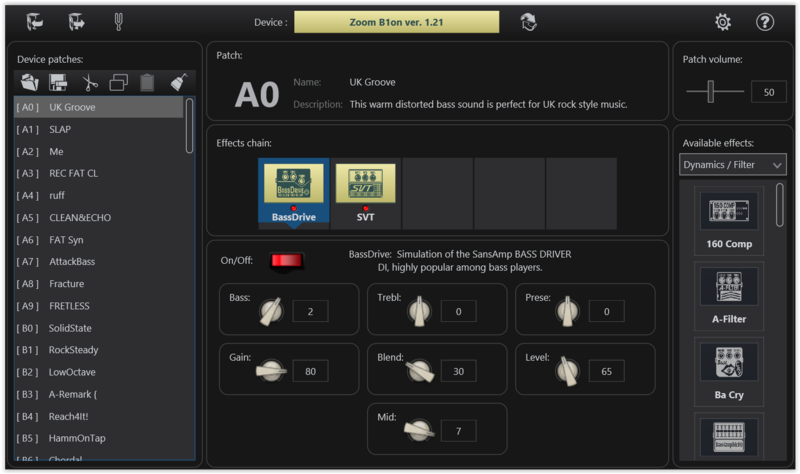 You can also create complete back-ups of all the tones in your device and go back to them whenever you like. You can even share your patches with others or use a cool patch someone else created. Tonelib Editor now compatible with new firmware. kups, baka pwedeng spare mo tong thread na to, wag mong dumihan, madaming natututunan dito, wag mong sirain. Hi guys. Question, i just got a zoom g3. 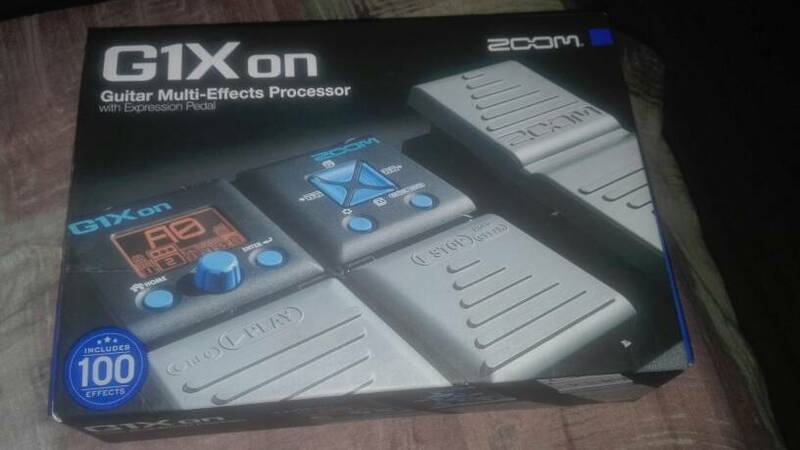 Planning to sell it para makapag upgrade ng g3xn hopefully, san kaya makakascore ng usb interface? Para makapag download rin ng effects sa site nila? Sa lazer kaya meron? cable lang ata kailangan mo to use the effects manager. mabibili sa suking CDR King. any computer parts store. ask for USB cord A to B.